A new range of sensors including affordable, ready to use thickness sensors for strip, plate and film will be on show at Advanced Engineering. 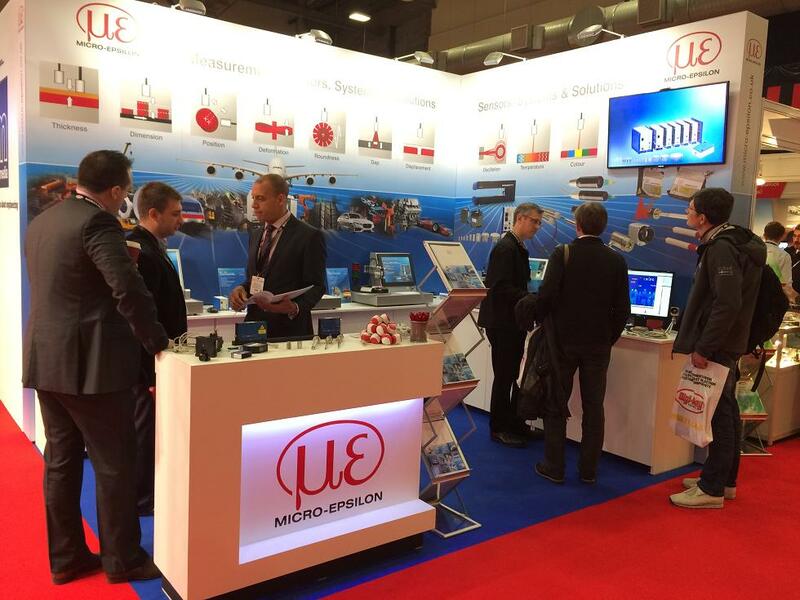 Micro-Epsilon UK is planning to once again attend the Advanced Engineering Show, which this year takes place on 1st and 2nd November at the NEC in Birmingham. At the event, Micro-Epsilon will showcase its full range of sensor technology products, including non-contact capacitive, eddy current and laser triangulation displacement sensors, as well as 2D/3D laser profile sensors, thermal imagers and colour sensors. The stand will also feature two new measurement systems: thicknessSENSOR and moldCONTROL. thicknessSENSOR is an affordable, compact thickness measurement system for strip, plate and film targets. The fully assembled system is immediately ready for use ‘out of the box’ and costs less than £10,000. The system is designed to bridge the gap between customers’ own self-build systems and the high cost, large investment thickness measurement products that involve commissioning by the supplier’s own engineers.